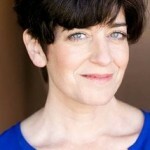 A sweet goodbye from celebrated EC Teacher, Shauna Bloom! 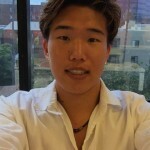 Meet “Cosmopolitan” Takahiro: EC Student Volunteer! 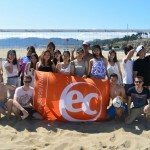 EC Los Angeles Beach Volleyball Day! 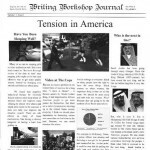 EC Writing Workshop Students Create Newspaper! 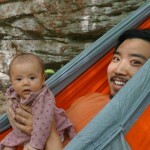 Let’s welcome ECLA’s newest Center Director, Paul Suhr!